Oh, this is a fun waste of time and money. The last thing I want to do when I buy a dozen eggs is spend time transferring them from the box they came in, to some plastic contraption that is teetering precariously from my refrigerator shelf. 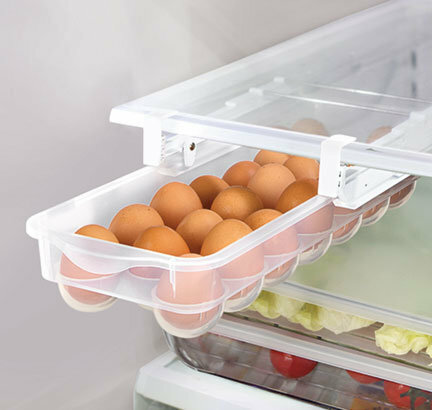 How many eggs will the average idiot break while attempting to put them in this drawer? 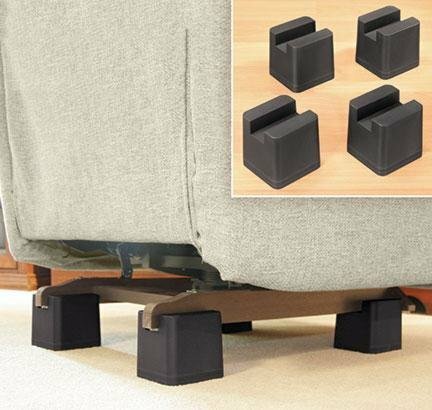 Recliner Risers are little plastic blocks you can put under a recliner to raise it and make it easier to get in and out - a cheap alternative to those power recliners that can go for $400.00 and up. Maybe a little too cheap. 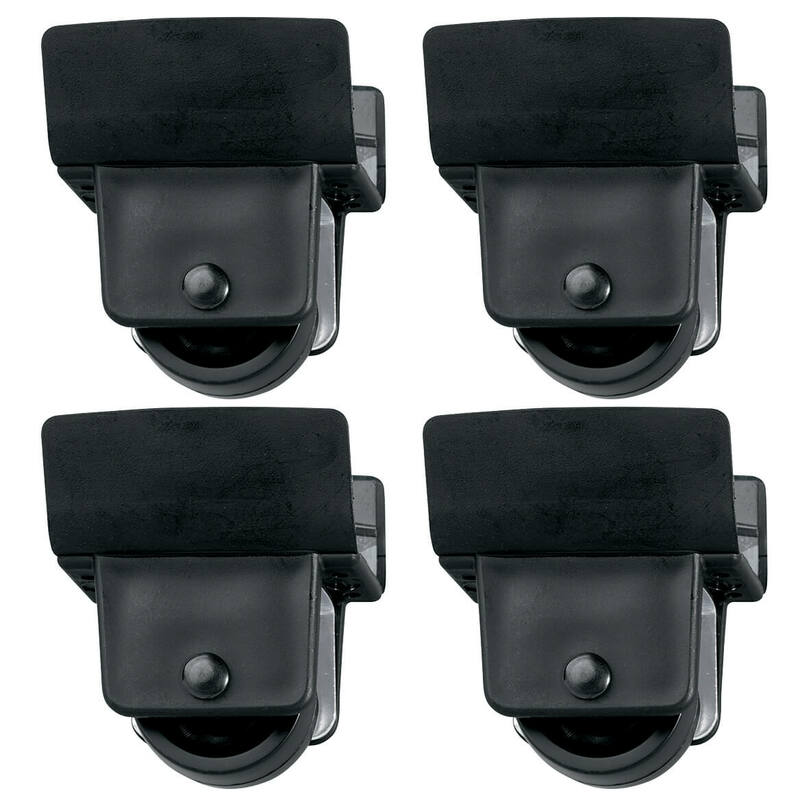 Would you look at these things? Way to raise the center of gravity in the most dangerous way possible! I can just imagine poor Grandpa flopping down onto his favorite recliner, only to have cruel inertia take over and send him hurtling backward out the window. I guess they're a good idea if you hate grandpa and you're already in the will. This thing is making me hungry, not because of the mostly-tomato sandwich, but because it looks like it's made out of Kit Kat bars. 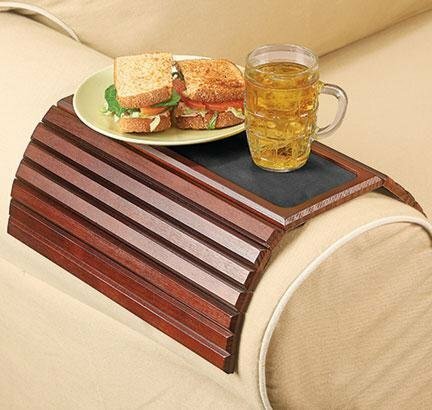 I'll never understand the obsession with these stupid "sofa arm table thingies". Don't you have a coffee table in your house? At least get one of those TV trays you weirdo. Nothing spruces up the walls in your trailer like six random plastic tiles with a brick pattern that doesn't even work. 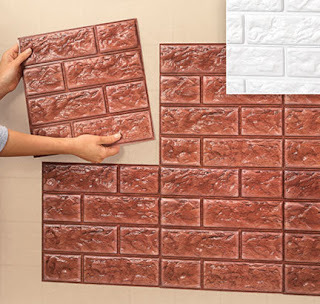 “Brick” Wall Tiles Update Any Room! 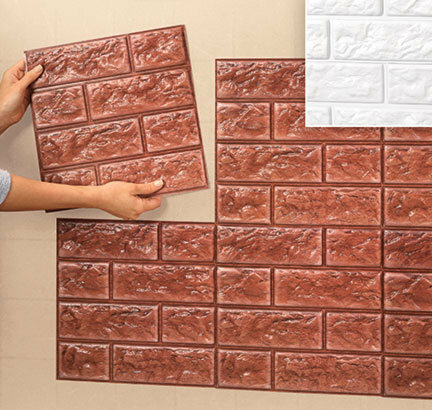 Set of 6 self-stick, textured foam tile sheets resemble real bricks; instantly transform a plain wall or any area that needs a facelift. Each sheet is 12" square; can be cut for a custom fit. Wipe-clean PVC. Of all the things that people cook on their outdoor grills, corn has to be one of the easiest and most delicious. 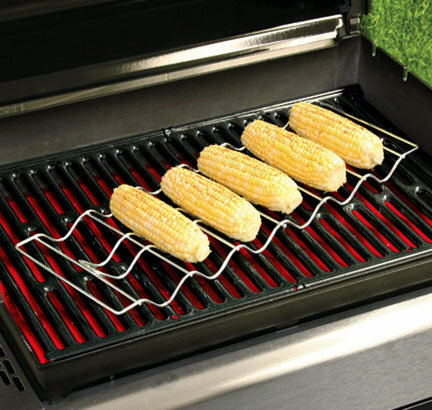 It doesn't require much prep, it doesn't fall through the slots, you don't need a meat thermometer and doesn't shrink or fall apart. However, there are some among us for which corn is a source of endless hardship. They can't cook corn without having it roll off the grill and onto the floor in a violent explosion. For those morons people, we have the Corn Rack. Why learn how to do something right when you can waste money on a redundant single-use gadget that you'll now have to clean in addition to everything else. Here is a set of flimsy looking self-adhesive plastic wheels that you can attach to any object up to 250 lbs. (Insert fat, lazy husband joke here) No screws or anything strong like that - just sticky tape. As if that wasn't enough to get my eyes rolling, I scrolled down to read the reviews, because there's usually one or two that are fake. First of all, there's no way anyone's cleaning behind their stove that often. Second, does "Storage Queen" really think anyone believes she really attached these to her stove? 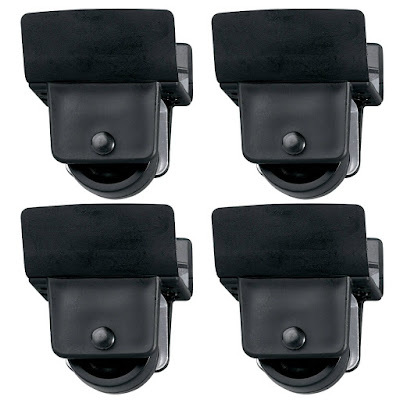 And third, does she have any idea what's going to happen when these snap off and her stove violently lurches over, breaking the gas line and killing her in her sleep? Probably not, because she's considering buying a second pair to attach to her refrigerator. Wait until she witnesses the crushing force of a fully-loaded refrigerator pulverizing these things into pellets. Take a look at this hideous watch with a silicone strap. It looks like something I'd have gotten from a gumball machine at the supermarket in 1987 after nagging my mother for 25 cents. 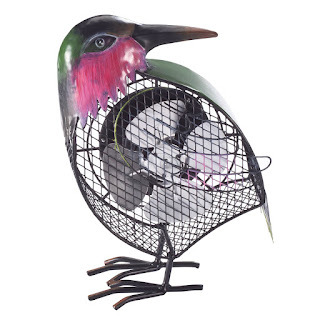 I'll never understand the appeal of ugly resin animal sculptures like this. 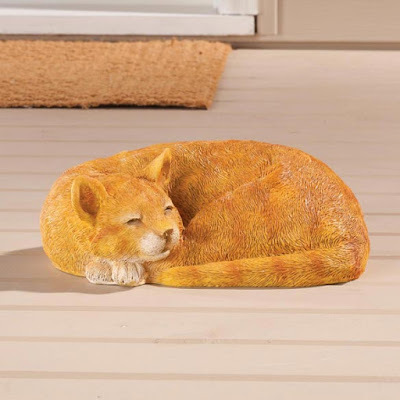 For one, this thing doesn't even look like a cat. It looks like a groundhog mated with a fox. If you want to look at a cat without owning one, just go on the internet and print out a picture of a real cat, and put that on your wall. There, I just saved you $11.00 (plus shipping and handling) that you can donate to your local pet shelter instead. The Suspense is Killing Me, Lady! Presenting, the 5 Minute Chef. 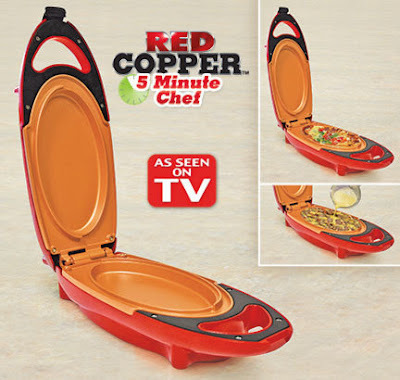 Finally, a kitchen appliance that will make all your food look like a sanitary napkin! Of course, after a week of struggling to use this thing, you know it's going to wind up in the pantry closet, next to your Slap Chop and George Foreman Grill. So when I see real-life reviews, my mouth waters. What is the real story? How flimsy is it and how many kitchen fires has it started? Looks like EH has the scoop, but she's holding back. Unless Cathy Mitchell got to her before she could reveal the true horror of the 5 Minute Chef.